The combination of creative media is a major theme this week on the NYC art scene. 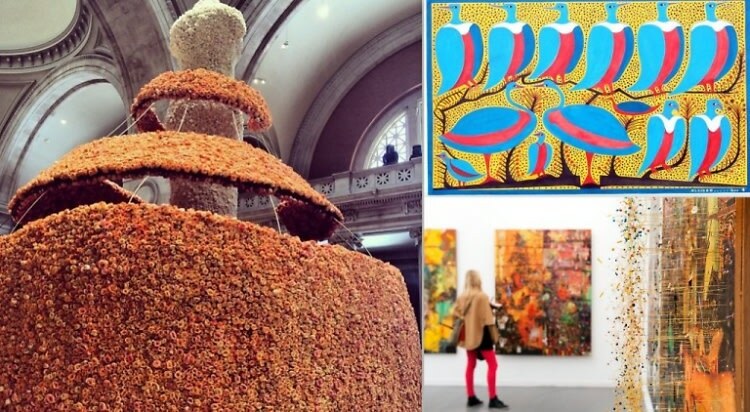 With the 2014 Met Gala marking the opening of Charles James: Beyond Fashion, the Frieze Art Fair celebrating contemporary innovation, and a number of events joining music, art, photography, and fashion, the elective spirit of the city truly shines through in this week's round up. Click through for all the details!